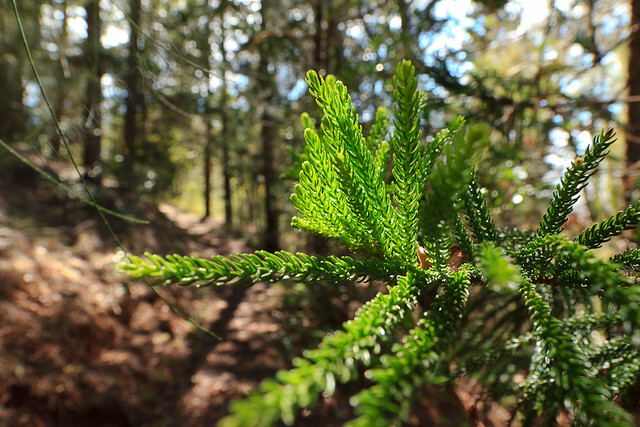 Headed up Alewa Heights to scout out the Kapalama Loop. Had to do some house cleaning in the morning so I did not have time to complete the full loop. 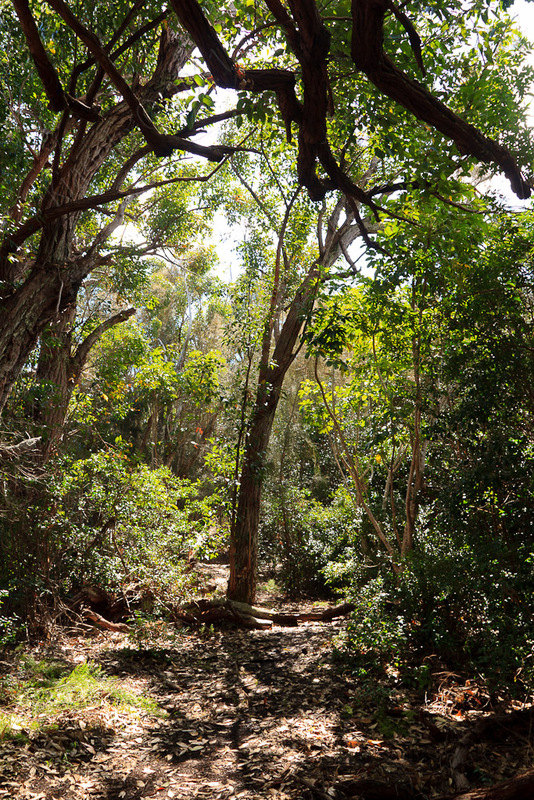 I wanted to scout out the Na Pueo Park bypass (so as not to have to deal with the not-so-legal access issues of the Alewa Height Drive entrance. 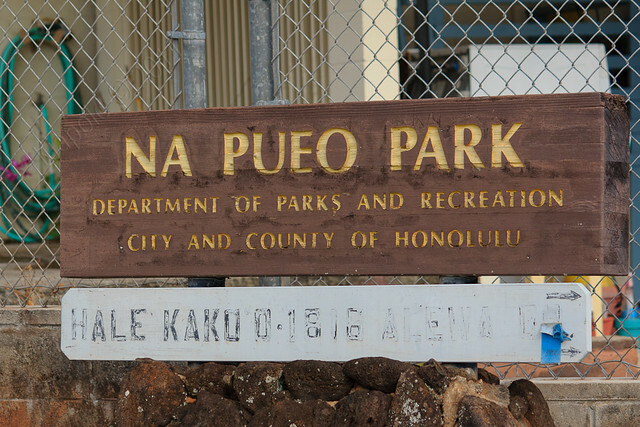 Na Pueo Park is a small park near the top of Alewa Heights. 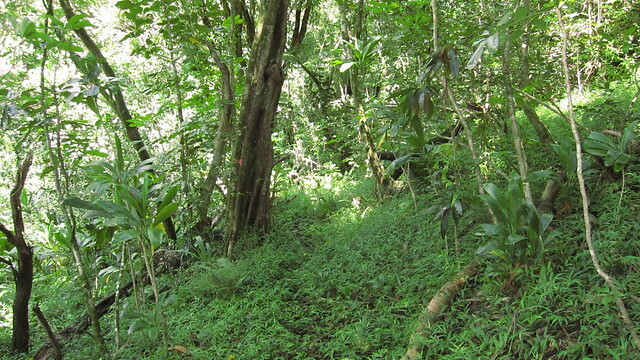 From the park there is a contour trail that access the Kapalama Loop (and the Lanihuli Ridge). 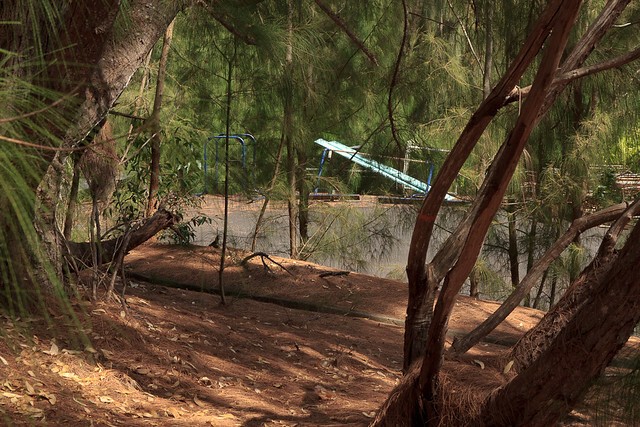 The park provides wonderful views of downtown Honolulu and Nu`uanu Valley. 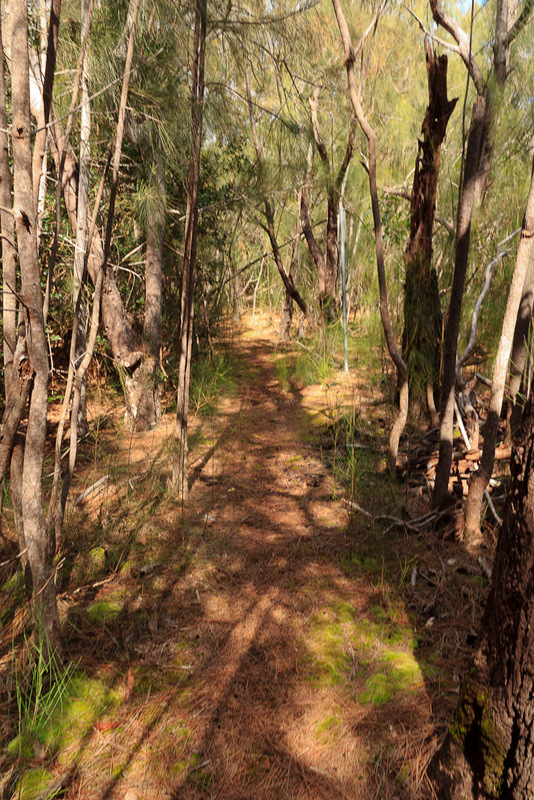 The trail from the park quickly becomes confusing as a network of trails crisscross the hillside. 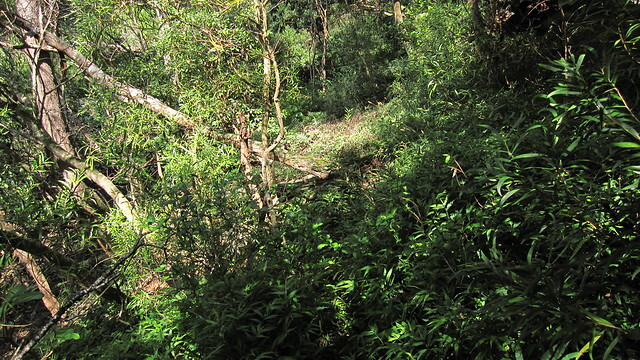 After about 20 minutes of exploring, I found the right trail and headed up to the Kapalama Loop (it's the trail heading downward, not the trail heading up to the water tank). 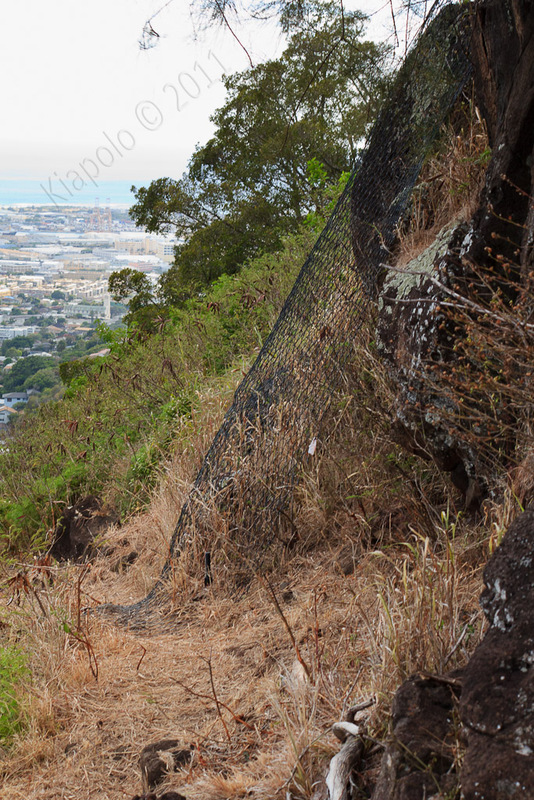 The trail leads to an area of exposed rock that the city/state has fenced and anchored so that lose boulders don't roll down the hill and slam into homes and people in Nu`uanu Valley. 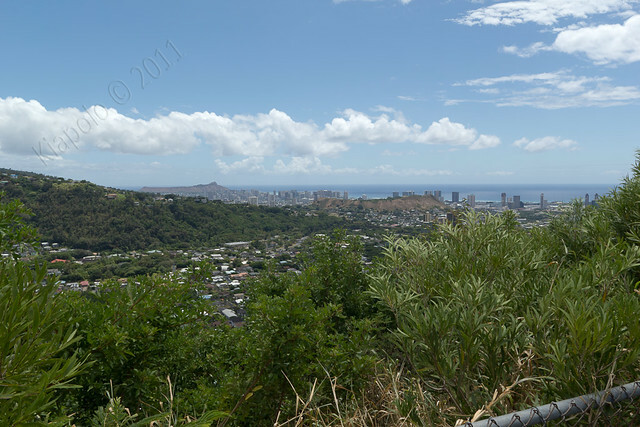 The tail also offers nice views up Nu`uanu Valley. The bypass trail eventually parallels a chain link fence. 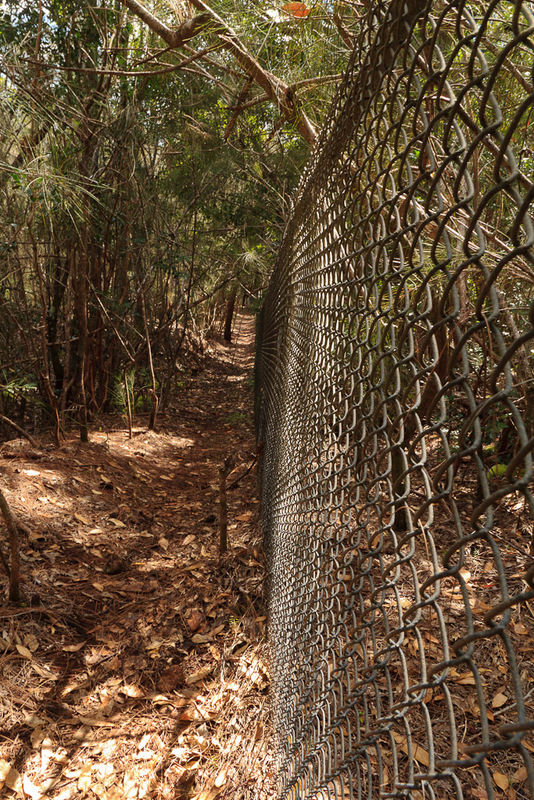 At the end of the fence line is the junction with the Kapalama Loop/Lanihuli Trails. 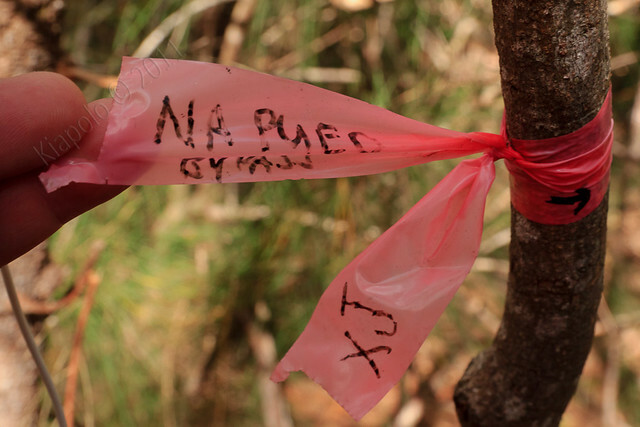 There are plenty of ribbons to mark the trail. 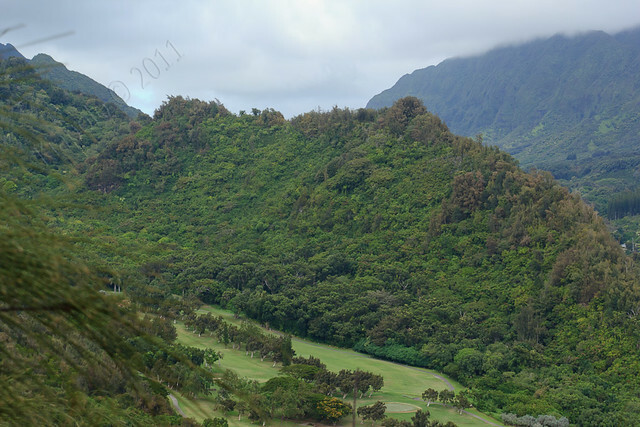 From the Na Pueo Park Bypass junction the trial heads either right and up the Lanihuli Ridge or left towards the top of the Kamehameha Schools Campus. I turned left and headed to the end of Girls Road/Dorm Circle at the top of the Kamehameha Schools Campus. When I was in high school we came up here a couple of times to hang out. We weren't supposed to be here so it wasn't really a place I visited in high school. 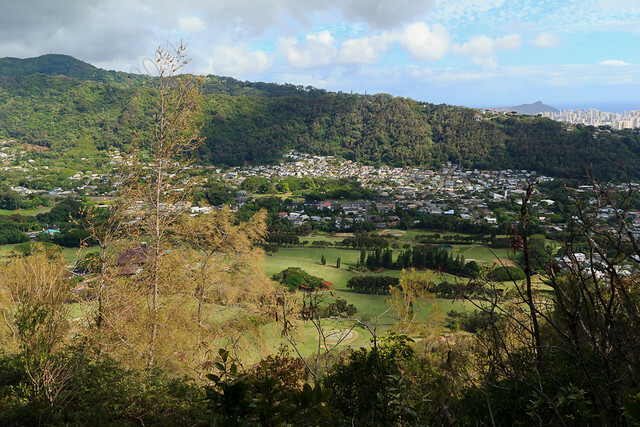 My uncles used to run on the road and trail above Kamehameha Schools, but by the time I was in high school we only ran the brutal hills on the lower parts of campus. It's too bad because it is really nice up at the top of the Kapalama campus. After only going a few more minutes along the northwestern part of the Kapalama Loop I had to turn around and head back to the car and pick up Sommer at work. 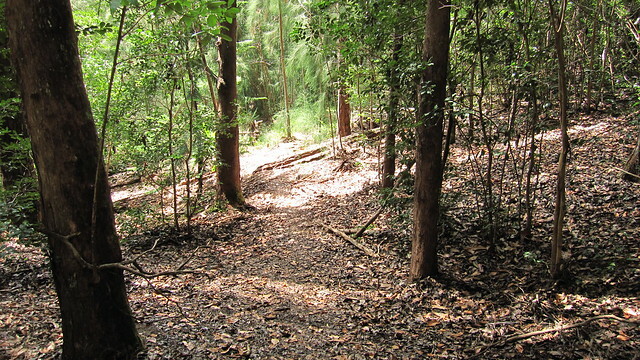 The Loop portion of the trail is much more overgrown and less traveled than the ridge summit. 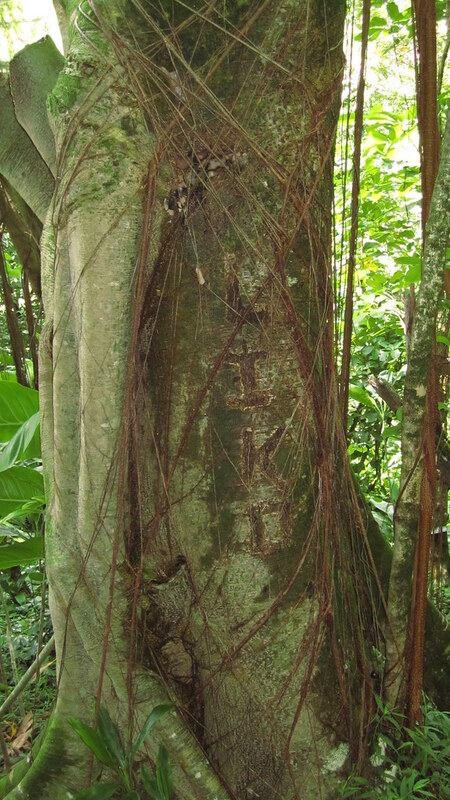 Near the spot I turned around it seemed that "Liko" needed to carve his name in a tree. It was a good scouting trip for when i return and complete the loop. Hopefully the 5 mile-ish loop will become a regular on my hiking circuit. hi there. 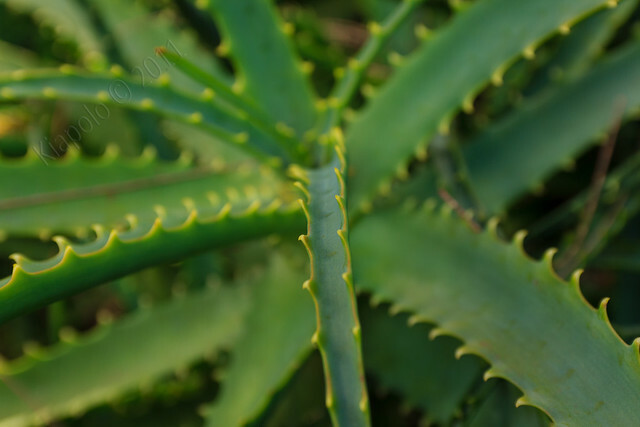 love your posts. did you ever go back to this trail to do the loop? i live in the area and wouldn't mind trying this if it isn't too hard. can you email me at chawan_cut@yahoo.com? 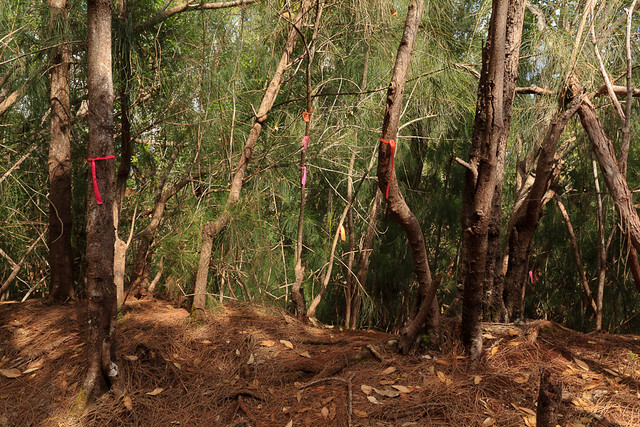 Disclaimer: Part of the loop trail may cross Kamehameha Schools property.